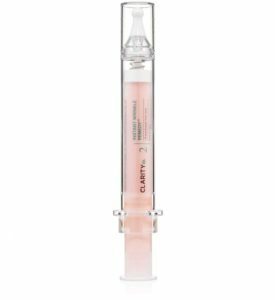 Our serum-based correctors are concentrated, full strength ingredients in pharmaceutical hyaluronic acid base ideal to comabt unwanted conditions in the skin such as pigmentation, laxity, sun damage, oxidative stress, and more! 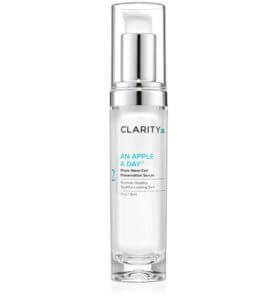 This non-hydroquinone, safe and innovative skin-brightening serum made with refreshing naturally-sourced extracts, hyaluronic acid, and powerful cutting-edge ingredients is a healthy way to even pigmentation as it also intensely hydrates your skin while energizing your complexion. A safe and innovative skin-brightening serum with refreshing natural extracts. This non-hydroquinone, safe and innovative skin-brightening serum made with refreshing naturally-sourced extracts, hyaluronic acid, and powerful cutting-edge ingredients as a healthy way to even pigmentation as it also intensely hydrates your skin while energizing your complexion. Apply morning and evening to hyperpigmented areas which need to be lightened, or to entire face to brighten dull skin tone. Acephala (Kale) Extract. Phenoxyethanol, Ethylhexylglycerin. It really does lighten the hyperpigmentation in less than four weeks. I am pleased that my 1/4 “ diameter liver spot is fading somewhat as well as my brown sun spots along with my green LED treatment. I don’t always remember to use the Brighten It twice a week. I hope the correction will be barelynoticeable spots in two months. 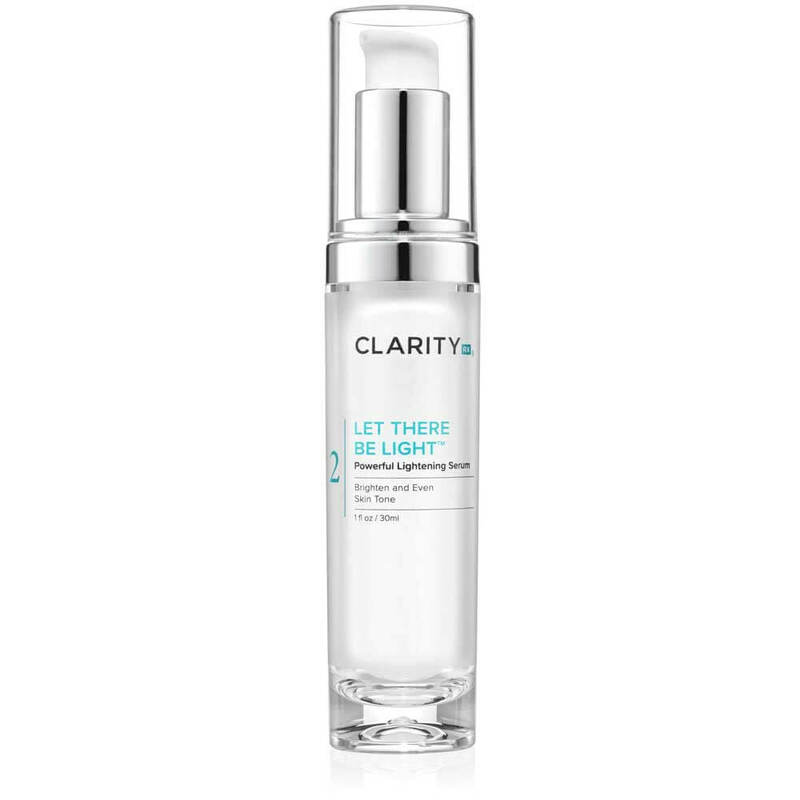 This product along with the Clarity Rx Power Brightening Kit has improved my skin tone and texture within the first day of use. 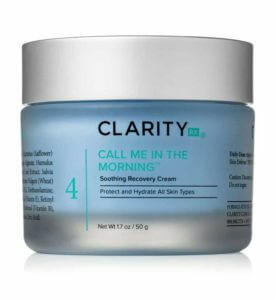 I’ve been using it for almost a month now and I’ve noticed a dramatic improvement in my skin. I will continue to use their line of products.